"He&apos;s here, and I&apos;m here." Ray Dalio is all for making accurate assessments and is not afraid of the truth. And, the truth is, for the last couple of years a libidinous octogenarian had made more money over the course of his career than had Dalio. 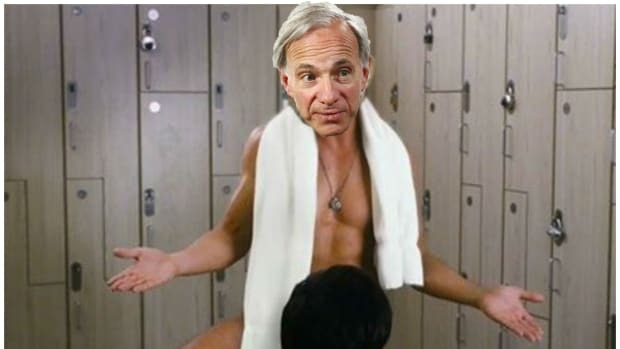 Dalio did not feel bad about this. 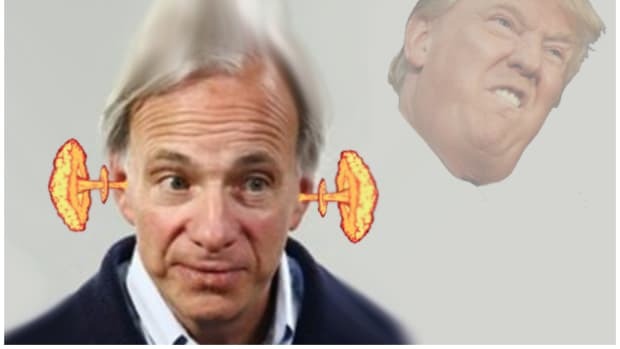 He simply spent even more lavishly in time and energy to get in synch, tasted the soup, put things in perspective, figured out an acceptable rate of improvement and pushed through, to the tune of $3.3 billion (on $82.3 billion, it should be noted) and back to the top of LCH Investments’ 20 most profitable hedge funds list. 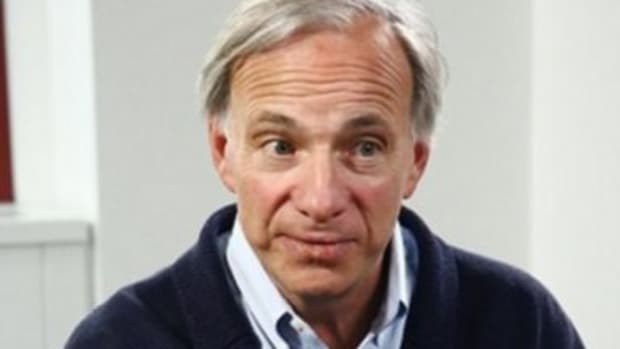 Dalio’s Bridgewater Pure Alpha fund, set up in 1975, has earned $45 billion in absolute terms through last year, according to estimates by LCH Investments NV, a London-based firm that invests in hedge funds. Soros’s Quantum Endowment Fund, dating to 1973, has made $42.8 billion, LCH said in the ranking published Tuesday. The ‘B’ team is way behind, on account of all of them having started their hedge funds 20 years later than Dalio and Soros. David Tepper is your new show horse, thanks to a difficult year for last year’s third-place finisher, John Paulson. Steve Cohen’s “F U Preet Bharara”/future fundraising tour took him into the top 10. 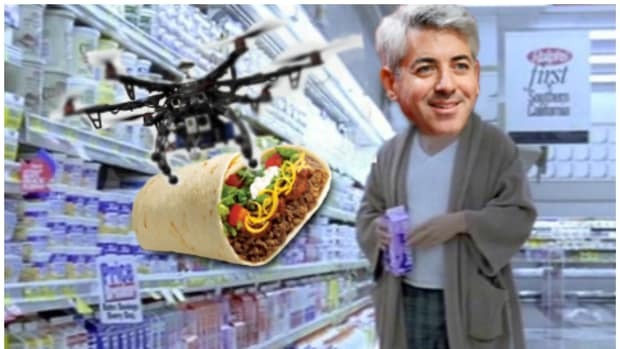 Bill Ackman? Not so much. 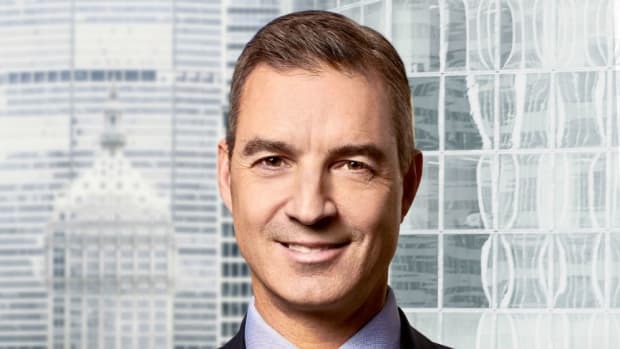 Bill Ackman has fallen out of a list of the top 20 best-performing hedge fund managers of all time one year on from breaking into it after his Pershing Square fund lost several billion dollars over 2015…. Mr Ackman, whose Pershing Square was one of the best performing large hedge funds in the world in 2014, lost a fifth of the value of his fund over last year as an outsized bet on Valeant Pharmaceuticals cost him several billion dollars. When he entered the LCH list in 19th place Pershing Square was the youngest fund on the list, and Mr Ackman, 48, the youngest manager. This amazing offer only valid for the next four minutes and 38 seconds.